How well do business owners really understand HSAs? 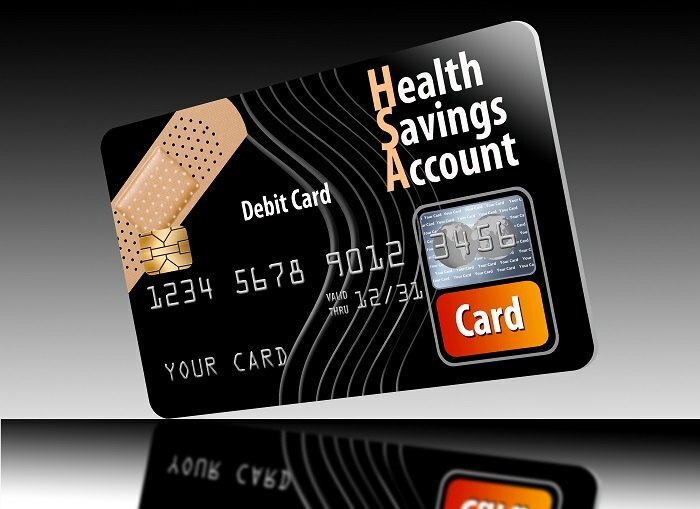 Nationwide surveyed U.S. business owners and found many had misconceptions around the benefits of an HSA. Just one in five business owners fully understand important elements of health savings accounts, according to new research from the Nationwide Retirement Institute.